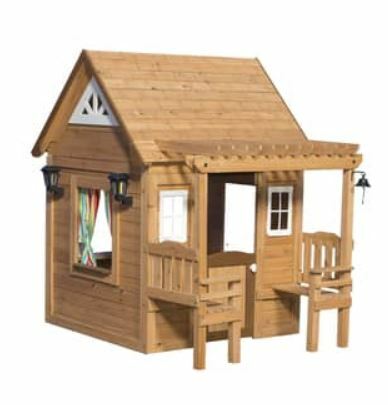 Every kid wants to start a club, complete with a hidden clubhouse, their own rules and lots of secrets. That childlike fascination is part of what led me to create the fictional x0, a secret society for telepaths of all ages. It was even more fun having my hero Alex found his own organization in z2. His group isn’t secret; it’s for anyone trying to understand the nature the time. He’s quite proud of his club, and I happen to know it will play a pivotal role in developing scientific philosophy about time travel. Of course, that’s because Alex, his club, and this particular future all live inside my head. Last week, I crawled out of my own brain to fulfill a childhood fantasy in real life. I started a club, or, to be more precise, a Meetup group. 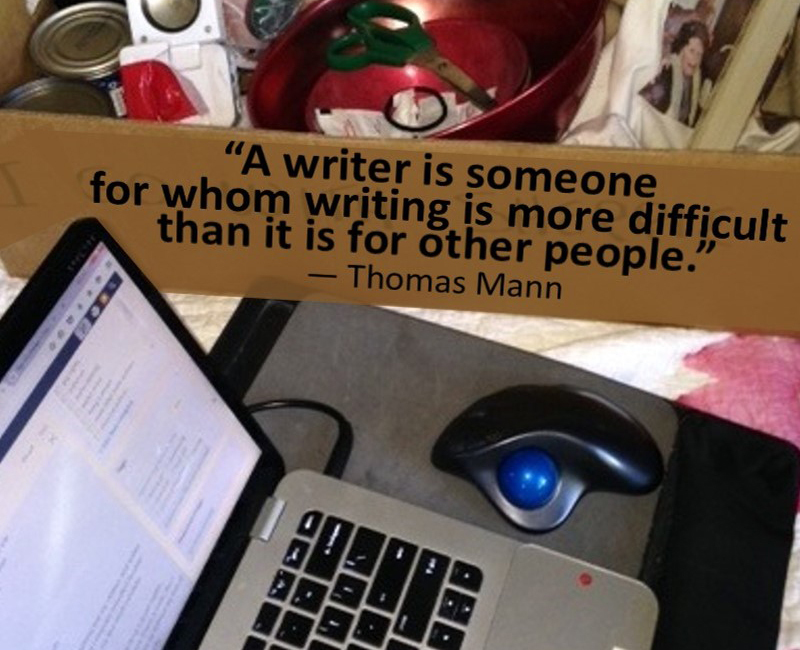 Now, I’m not a particularly social person, but I recognize that writing is an almost brutally solitary activity and contact with other writers helps maintain perspective and promote sanity. 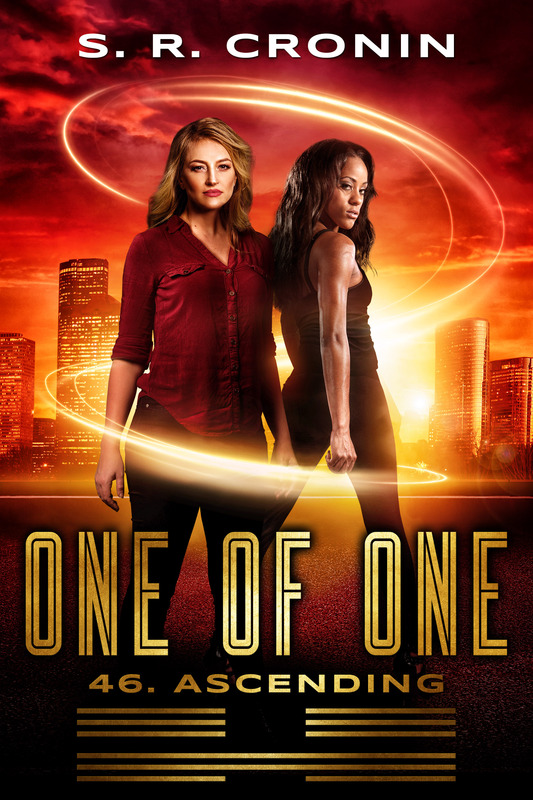 I’ve been in a lot of writer’s groups; some worked well and others were a waste of my time. Those that worked best for me consisted of a small group of people, all committed to writing and all willing to share their thought processes with others. I liked one group I joined after arriving in the Asheville area, but found it difficult to attend, due to it’s location and time. It disbanded in December, and the original organizer on Meetup sent around a note basically saying “anyone at all want to pick this up?” I was in the process of deleting the email, sent to all 192 members, when something in the back of my head said “wait”. For the price of a Meetup fee of $15/month, I could have my childhood wish. I could pick the location and time. I could make up the rules. Hell, I could even add a secret handshake if I wanted. I don’t think I want, but, you never know. So for the last week, instead of blogging, I’ve been creating my own vision of a writers group. 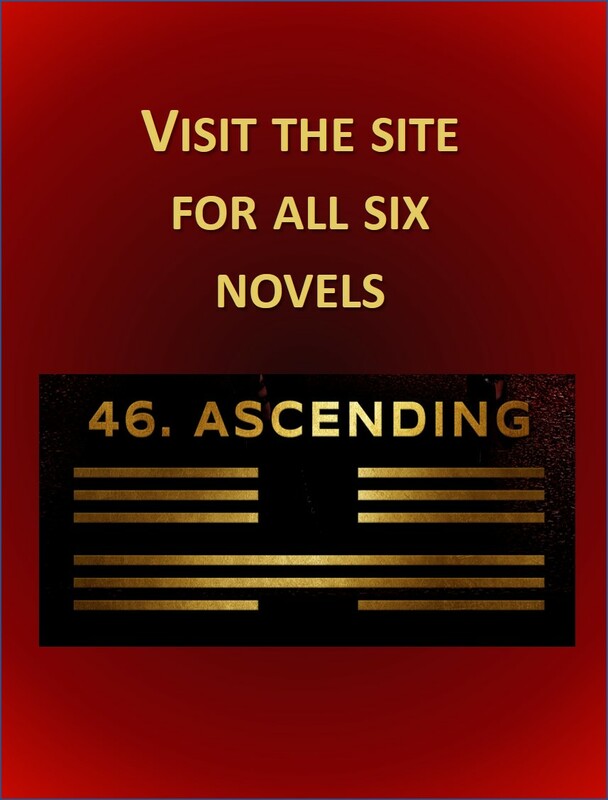 Everyone in it will be an active fiction writer with a work in progress. We’re going to meet in the daylight, at a coffee shop that is easy to get to, is affordable for all and has plenty of parking. We’re not going to charge money, critique each other’s work, have prompts or assignments or, God-forbid, homework, and we’re absolutely not going to have guest speakers. All those things are fine if you want them, they just don’t fit my vision. Out of 192 members, near as I can tell all but a few dozen have turned off notifications and have no idea they ever belonged. Of those remaining, a handful are not so happy with my changes. A couple have quit. All well and good. That leaves me with a potential couple of dozen people out there, more than enough, and if this works as well as I hope it will, we’ll find others. 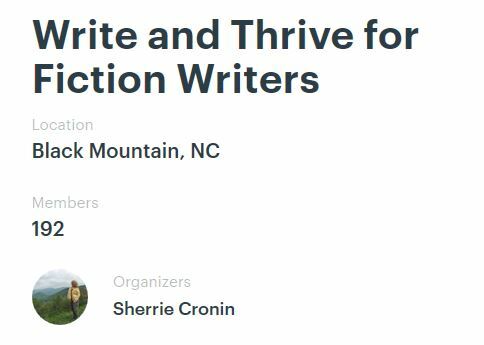 If you happen to live near Asheville, check out Write and Thrive for Fiction Writers, an outgrowth of the original Write and Thrive Salon. My new clubhouse is the Hopey and Company Coffee Shop in Black Mountain, and we meet the third the Saturday of the month at noon. If you are nearby and this sounds good to you, I’d love to see you there.